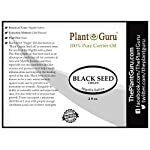 Black Seed “Virgin” Oil also known as “Black Cumin Seed Oil” is extracted from the seeds of the Nigella Sativa plant. 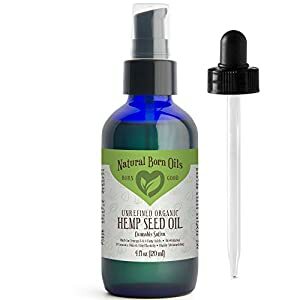 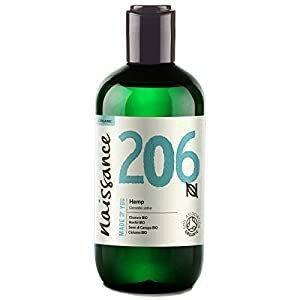 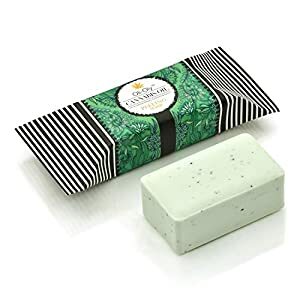 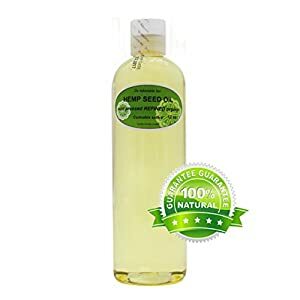 This therapeutic oil has been used as an all-purpose medicinal oil for centuries in Asia and Middle Eastern countries, especially for skin problems like eczema and psoriasis as it helps sooth inflammation and improve the healing speed of the skin. 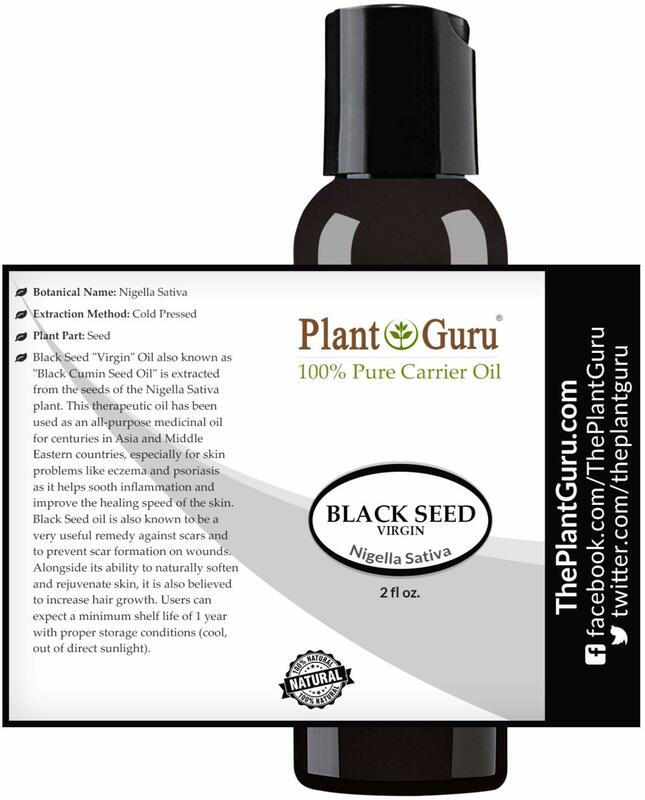 Black Seed oil is also known to be a very useful remedy against scars and to prevent scar formation on wounds. 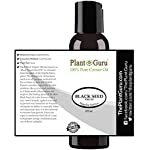 Alongside its ability to naturally soften and rejuvenate skin, it is also believed to increase hair growth. 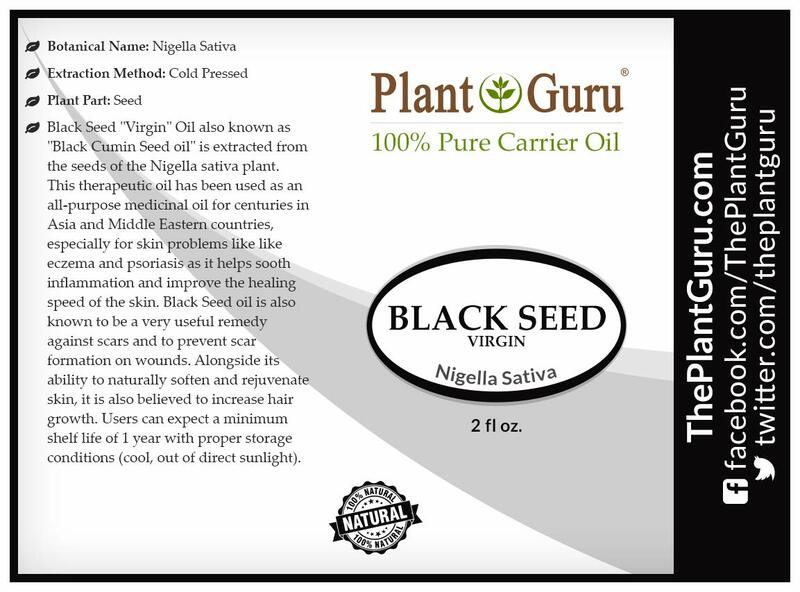 Users can expect a minimum shelf life of 1 year with proper storage conditions (cool, out of direct sunlight). 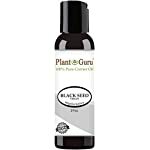 Other Plant Guru Carrier Oils Available – Sweet Almond, Aloe Vera, Apricot, Argan, Avocado, Fractionated Coconut, Grapeseed, Hemp Seed, Jojoba, Olive, Rosehip, Sunflower.